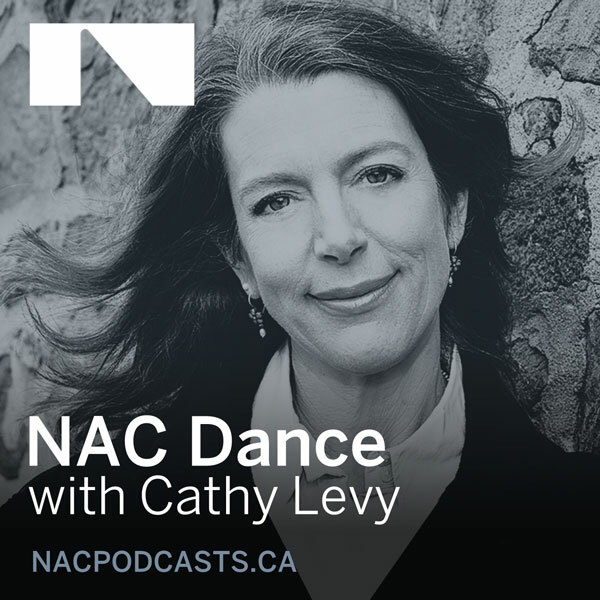 In this NAC 50th Anniversary podcast, Karen Kain, Artistic Director of The National Ballet of Canada, and Rex Harrington, Artist-in-Residence, both acclaimed former principal dancers with the company, share memories about performing at the National Arts Centre and during Karen’s farewell tour across Canada. Throughout her career, opportunities came to Karen through artists Rudolph Nureyev, Erik Bruhn, John Neumeier, Glen Tetley and Jiří Kylián and her exquisite performances were made all the more memorable by Rex’s innate gift for magical and magnetic partnering. Under her artistic directorship, The National Ballet of Canada has become one of the top international companies in the world. Both she and Rex explain how this was achieved. In closing, Rex speaks of the rewards of coaching and passing on knowledge while Karen shares her vision for the coming years.